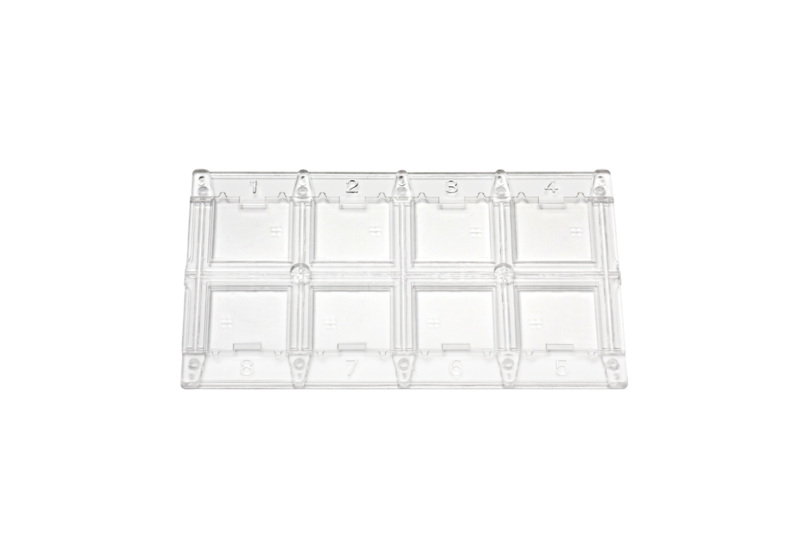 The first dual convection holes design, to evenly and fast distribute cells. 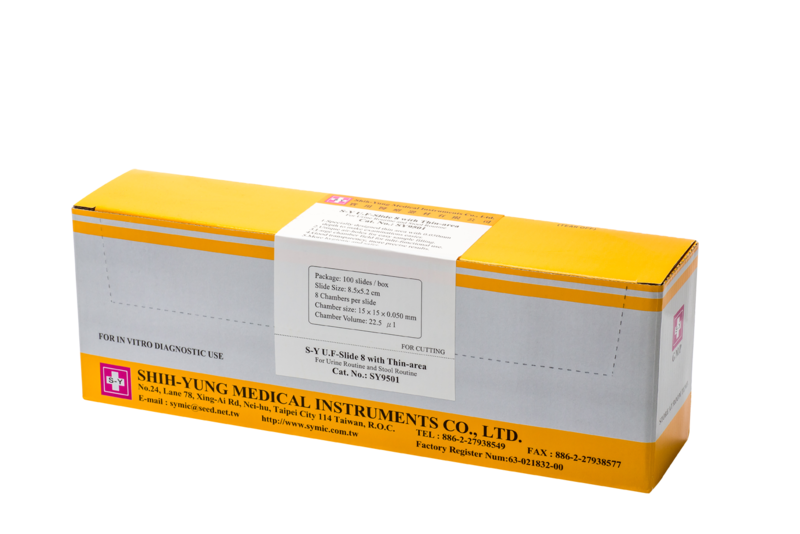 The first 22.5μl large area multi-functions design, suitable for stool examination microscopy as well as urine routine sediment analysis. The first compressive cover slide to improve the accuracy and clarity of the objective field, convenient for cell counting. 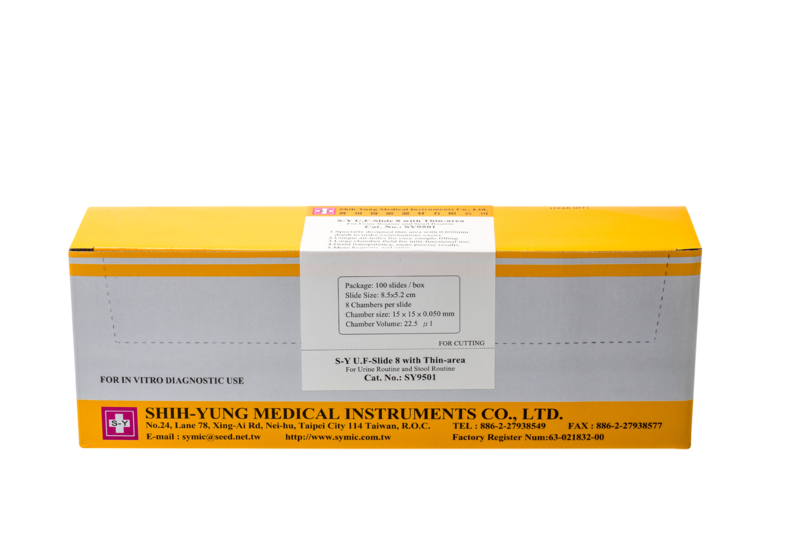 Compatible with the quantitative centrifugal tube for standard urine tests. Reduce the complexity and risks of contamination of conventional stool microscopy. Expedite the precision, accuracy and speed of laboratory urine and stool microscopy.